Sistina Tours helps you to plan your Rome guided tour, according to your specific request or by suggesting you how to organize your days during your stay in Rome. We also provide private transportation for sightseeing tours and transfers to and from airport or port of shipment (cruisers). We follow you from the beginning to the end. Sistina Tours offers private guided tours with small groups, couples, families with children or friends. Our tour guides are able to involve every person of the group with the stories and secrets of the Eternal city. Our tour guides are also expert with children and they know how to drew their attention by means of books made up for visual support, so that the children can amuse themselves and learn history without realizing it. 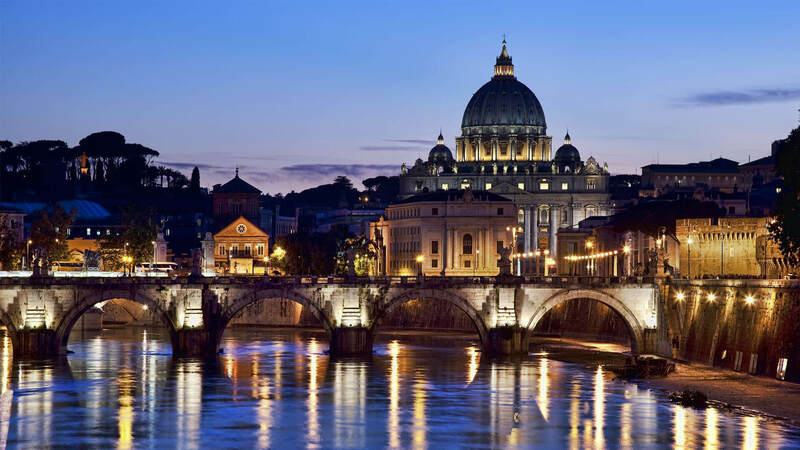 What distinguishes Sistina Tours from the others is that our official and licensed Rome tour guides meet you at your hotel and take care of you till the end of their service. We offer you the quickest way to get into the place you have requested by skipping the line by means of our VIP entrance reservation. Finally, with our Rome tour guide you will obtain a high quality service with the best value for money.